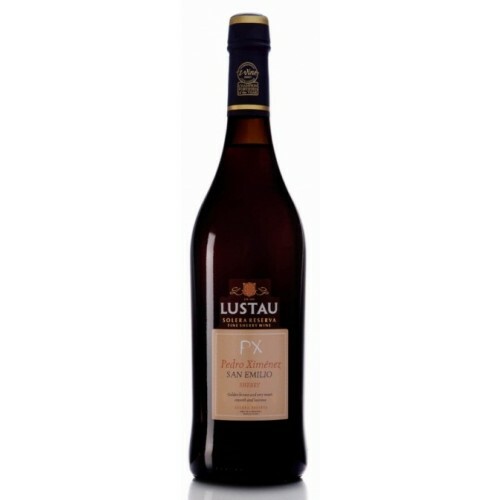 The Lustau San Emilio Pedro Ximenez sherry is almost black in colour. A pronounced and delicious bouquet of the essence of sweet raisins. The taste is very sweet, smooth and pronounced, with dried raisins and sweet grape juice. Serve with rich fruit desserts or on top of vanilla ice cream. 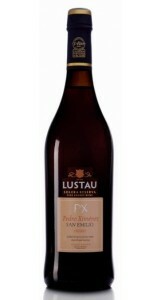 Lustau Pedro Ximenez is one of famous Almacenista sherries from this fine spanish bodegas. 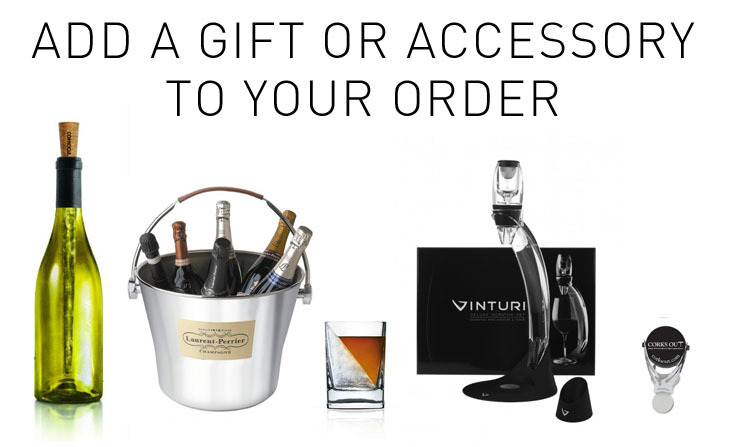 Almacenistas are well known as the source of Lustau's top wines and are highly sought after. The labels on Almacenista wines always declare the number of butts in the solera, hence a label myy display 1/38, indicating that the wine came from a solera of 38 butts.